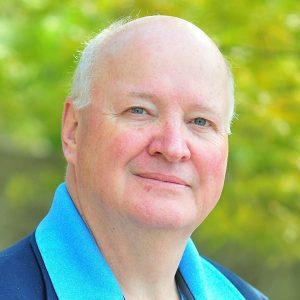 I am a businessman who has chosen to sell real estate and strive to be your lifestyle and knowledge broker for Georgian Bay properties. I am committed to providing buyers and sellers with high-value, market and experience-based knowledge of Georgian Bay island living and a high touch relationship built on trust and integrity to get you the result you seek. My family are fifth generation Georgian Bay Islanders. I specialise in Georgian Bay water access properties. I am an ardent boater (having owned over 60 boats) and am familiar with the water and communities from Honey Harbour to Killarney and beyond. 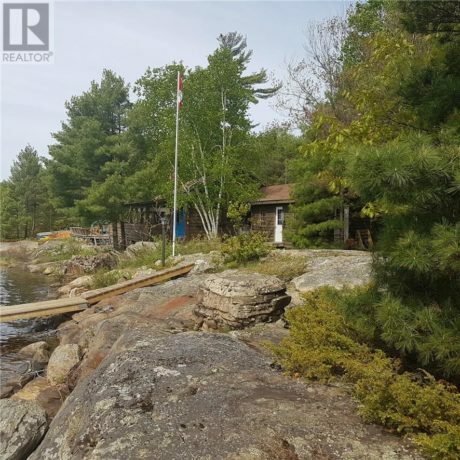 I am backed by the resources of RE/MAX Parry Sound- Muskoka Realty LTD., Brokerage and its Broker of Record and Owner, John Sallinen and his over 40 years of experience. 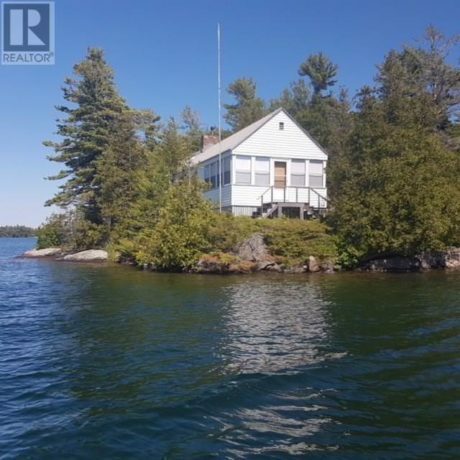 I have enjoyed the Bay from South to North and East to West as a lifelong boater and islander and present below my community activities that will make Gary French and Georgian Bay synonymous as your logical choice for a Realtor. I understand customer service and deliver responsive support to my clients before, during and after the sales process. I listen and respond to your needs. My philosophy is simple: a Realtor has two jobs. The first is to make the phone ring, not simply to answer it when it does and, secondly, to remember that a Realtor must always put his clients’ interests ahead of his own, which is also a requirement under REBBA 2002. RE/MAX is the number one brand for real estate in the world and I am committed to putting the resources developed by RE/MAX to work for my clients, including the RE/MAX global site in 31 languages. My listings often feature aerial photography and YouTube videos. My competitive advantage is being a resident island Realtor from May to September so I can meet Buyers and Sellers without delay. 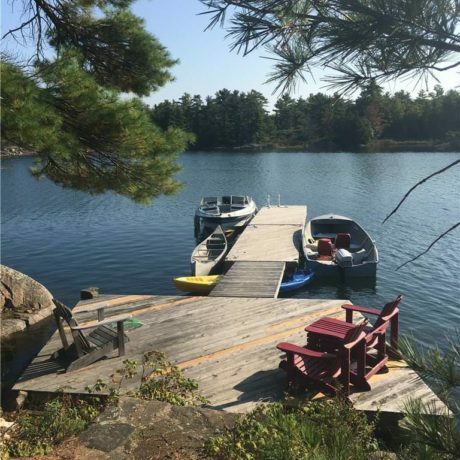 I am a member of the local Parry Sound Board, which means I have access to all MLS Listings and a rapport with many members of the Board, all of whom have easy access to my Listings. I have broad knowledge of the planning regime in The Archipelago. RE/MAX Parry Sound-Muskoka is the largest member of the local Board in terms of ends traded, currently about 40% market share. I know the area I service extremely well. I know the area businesses. They know me. I am active in the Community and have been for over 4 decades. My clients benefit from my background knowledge of the area. RE/MAX is the largest real estate name locally, nationally and globally. The 2017 market is off and running. 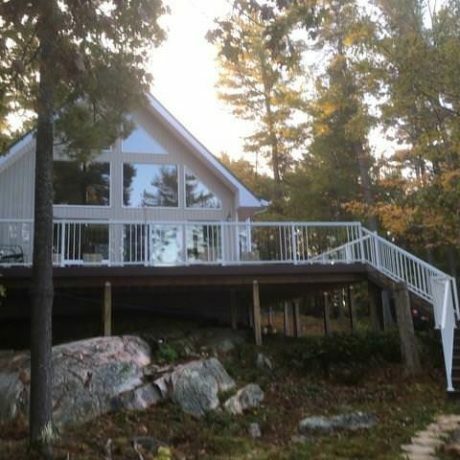 I sold many properties in the last year in the Pointe au Baril/Carling/Bayfield area, and will close another by the end of March 2017. Whether you wish to list your property for sale or need assistance in finding the right property for you, put my knowledge and experience to work for you! I LOVE IT! I KNOW IT! I SELL IT!